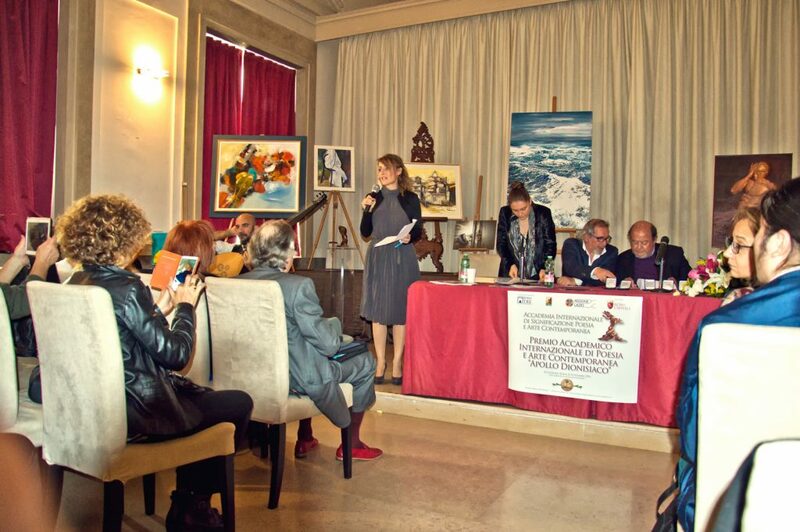 Auf eine Einladung der italienischen Accademia di Poesia e Arte Contemporanea in Rom, beteiligte ich mich mit meinem Bild „Estate“ an dem Wettbewerb Premio Accademico Internationale di Poesia e Arte Contemporanea „Apollo Dionisiaco“. Zu meiner Freude wurde ich mit Recognition of Merit, Signification Critical und einem Diplom ausgezeichnet – sowie der Publikation auf der offiziellen Seite der Akademie. Am Samstag, den 26. 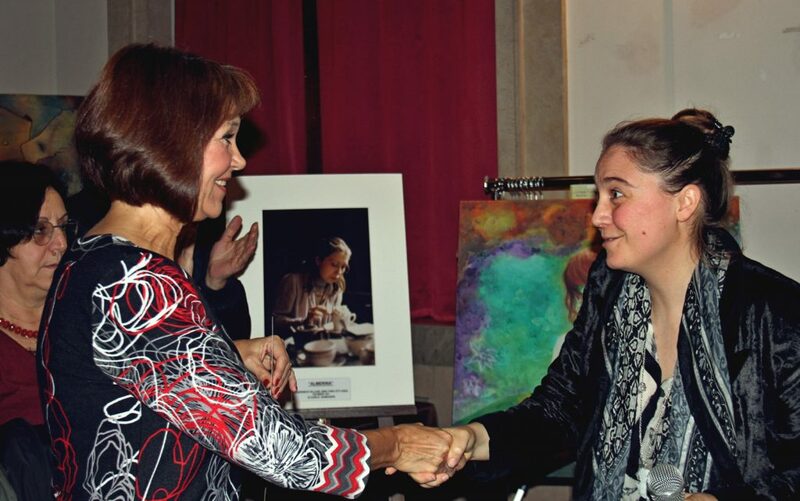 November 2016 fand in Rom eine öffentliche Zeremonie der ausgezeichneten Künstler statt, mit einer Ausstellung der premierten Bilder. 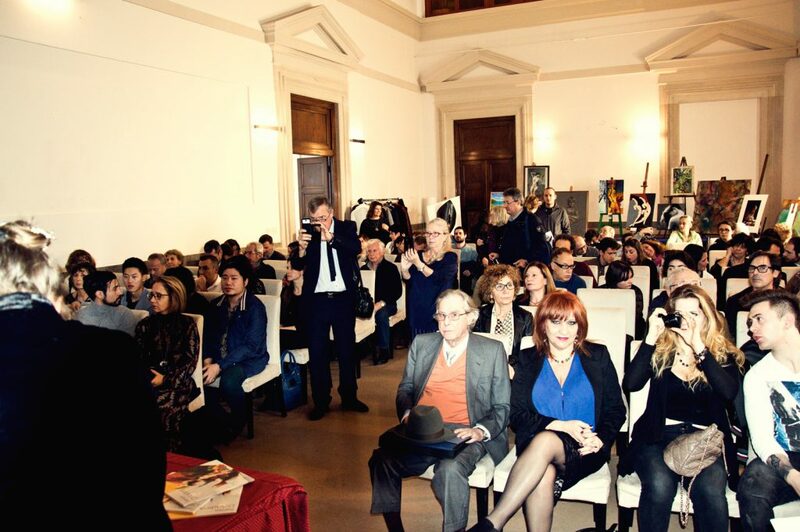 Der Veranstalter war die ACADEMIA INTERNATIONALE DI SIGNIFICAZIONE POESIA E ARTE CONTEMPORANEA in Rom. 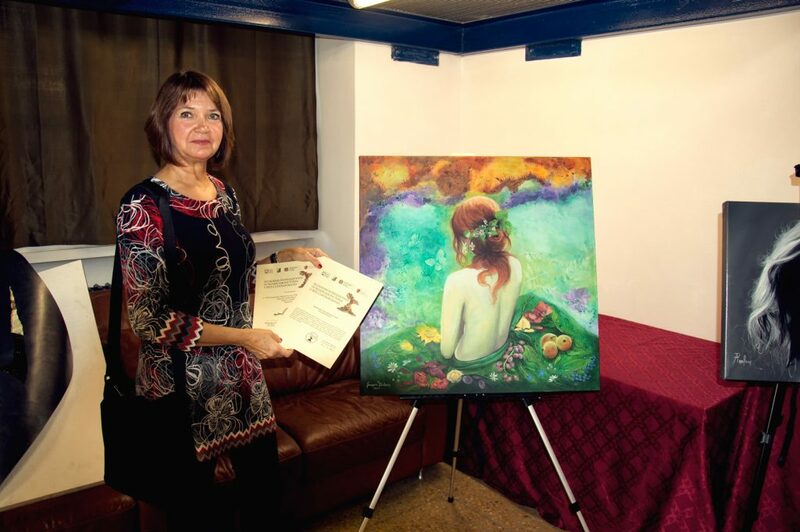 The italian „Accademia di Poesia e Arte Contemporanea“ in Rome/Italy sent me an invitation to join a contest named Premio Accademico Internationale di Poesia e Arte Contemporanea „Apollo Dionisiaco“ with my painting „Estate“. To my joy, I was decorated with the Recognition of Merit, a Signification Critical and a diploma. 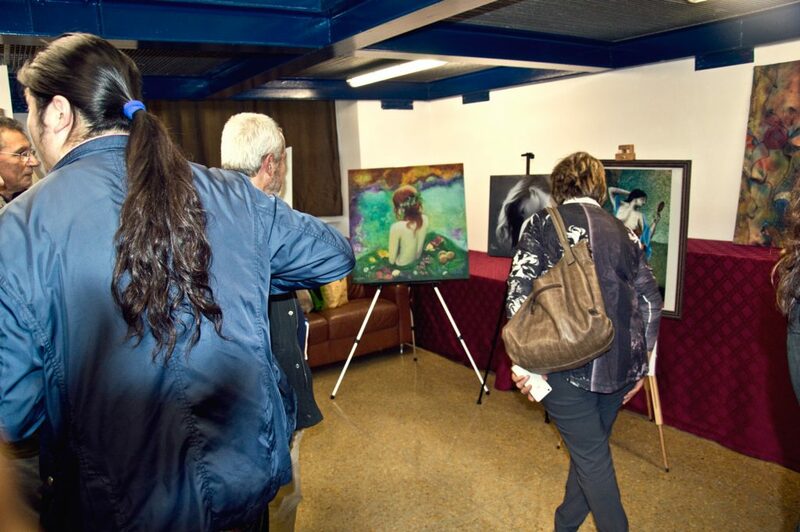 Furthermore my work got featured on the official website of the academy. 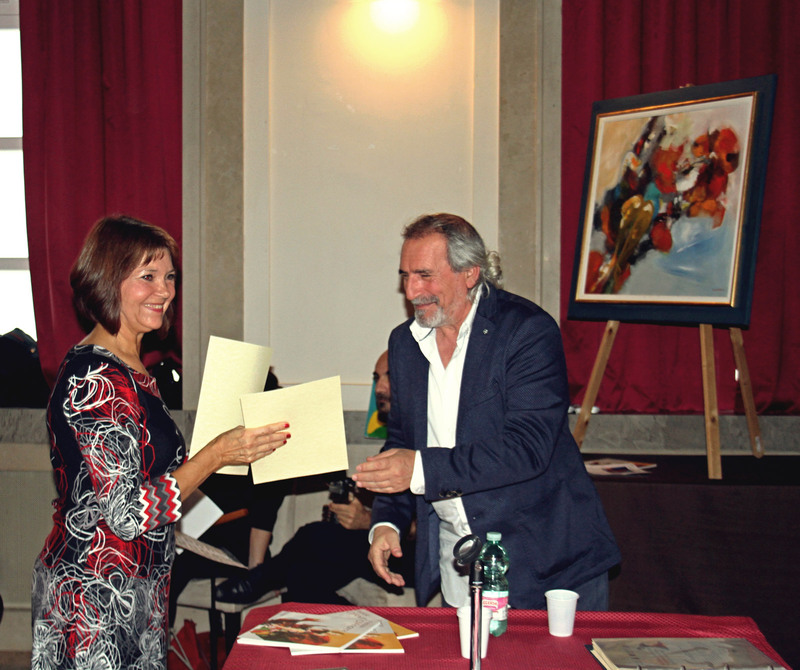 On Saturday, November 26th 2016, a official ceremony was held in Rome and all winning artists were invited to receive their prices and display their work. 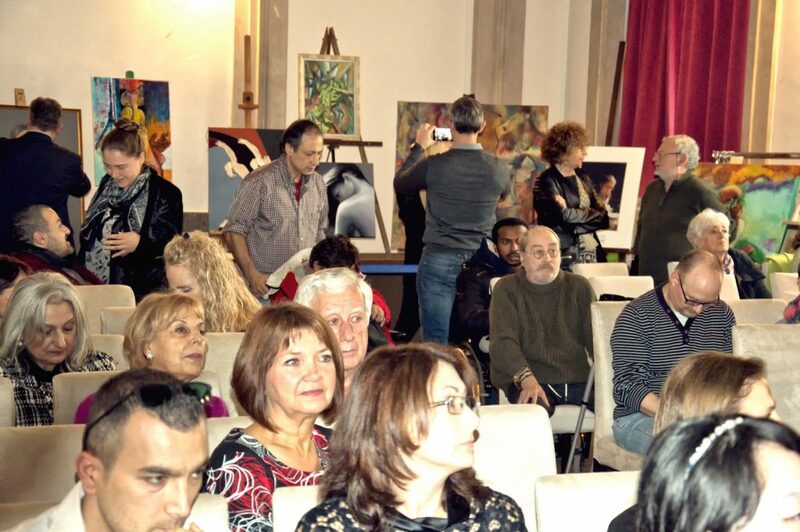 The event was organized and held by the ACADEMIA INTERNATIONALE DI SIGNIFICAZIONE POESIA E ARTE CONTEMPORANEA in Rome.